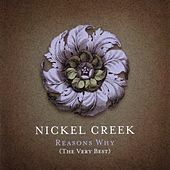 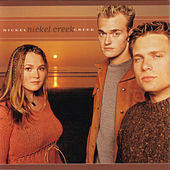 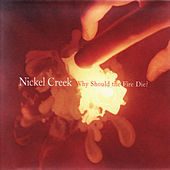 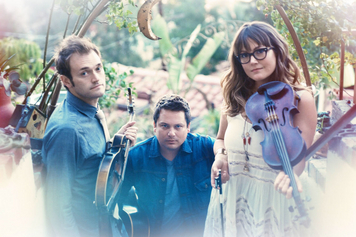 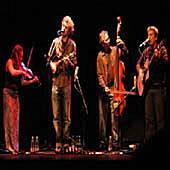 Nickel Creek are a young power trio from San Diego who write devastatingly beautiful Bluegrass-inspired folk songs, sung by an angelic-voiced female singer. 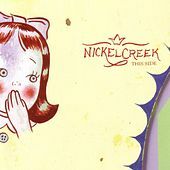 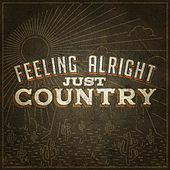 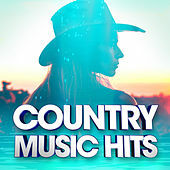 It's no surprise that Alison Krauss asked to produce Nickel Creek's album; their rustically-influenced accounts of moody folk songs are sung with textured, breathy vocal harmonies and seem like a gift from the gods. 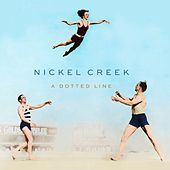 Although the music is a collective wash of otherworldly stringed tones, Nickel Creek blend a diverse cornucopia of instruments to create their ethereal woodland sound. 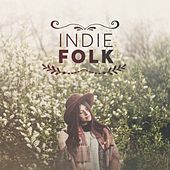 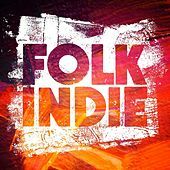 Mandolin, Greek bouzouki, fiddle, banjo, upright bass, acoustic and electric guitars come together to create unique sonic layering that was seemingly created in some pastoral sound laboratory, rather than in a conventional studio.